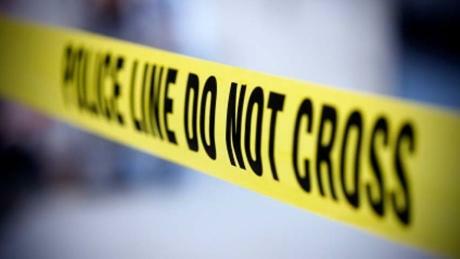 Abbotsford – The fact that communities in British Columbia are in the midst of a significant health crisis as a result of opioid overdoses and deaths is not news. Unfortunately, despite the declaration of a public-health emergency in the province in April 2016 and providing Naloxone to the people on the front lines, the number of deaths continues to climb. We are currently on pace to surpass 1400 overdose deaths in British Columbia in 2017. More than four people are dying every day. The death rate will continue to climb unless we change the dynamics that are propelling the crisis. The VPD has written a paper making a very compelling argument for “Treatment on Demand” for those addicted to street drugs. We need to help those struggling with addiction to find a way out. However, we must also now move beyond the acute focus on crisis response and addiction treatment and work on a long-term solution. Now is the time to invest in prevention and early intervention. 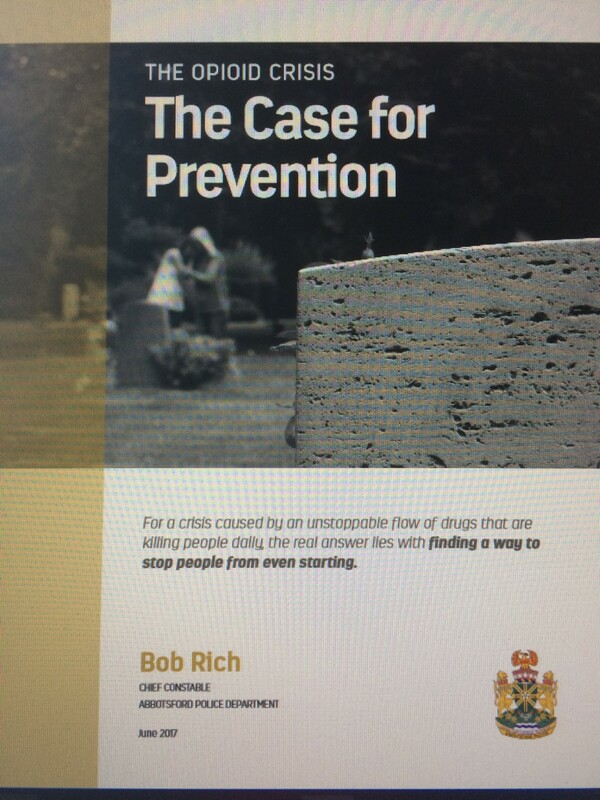 Chief Constable Bob Rich of the Abbotsford Police Department has authored a paper titled “The Opioid Crisis – The Case for Prevention”. 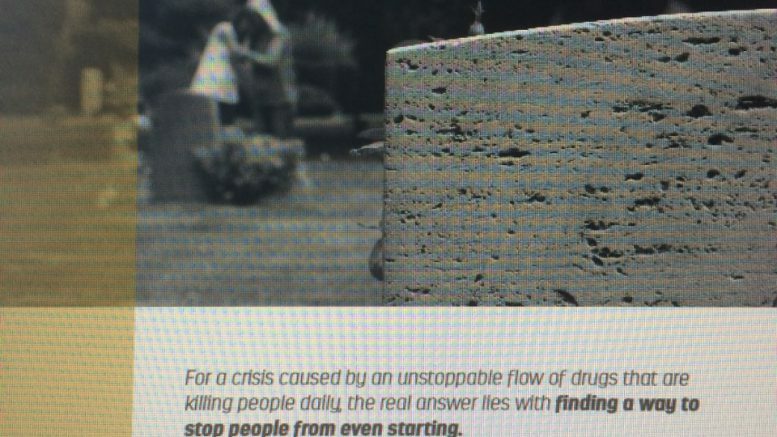 In it he makes the blunt point that “the only way to ensure that someone doesn’t die from an overdose is to ensure they don’t ingest or inject drugs”. As with anti-smoking and anti-impaired-driving education where significant resources were applied to prevent people from making those dangerous choices, we now need to work to change behaviours about drug use. Changing behaviour through education has proven to be successful when it is evidence- based, targeted, consistent and long-term. The current overdose crisis has indiscriminately taken victims from a variety of walks of life and from novice to experienced users. Despite the risks, people in every category and classification continue to use these toxic street drugs. Chief Rich believes that prevention is the long-term solution as it can minimize the number of people who are exposed to this risk. 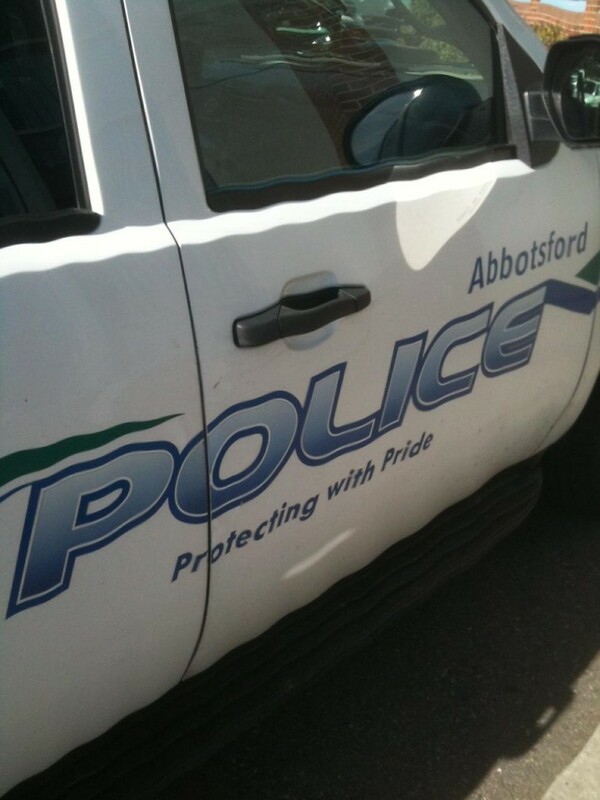 Be the first to comment on "The Opioid Crisis: The Case For Prevention – Abbotsford Police Chief’s Report"